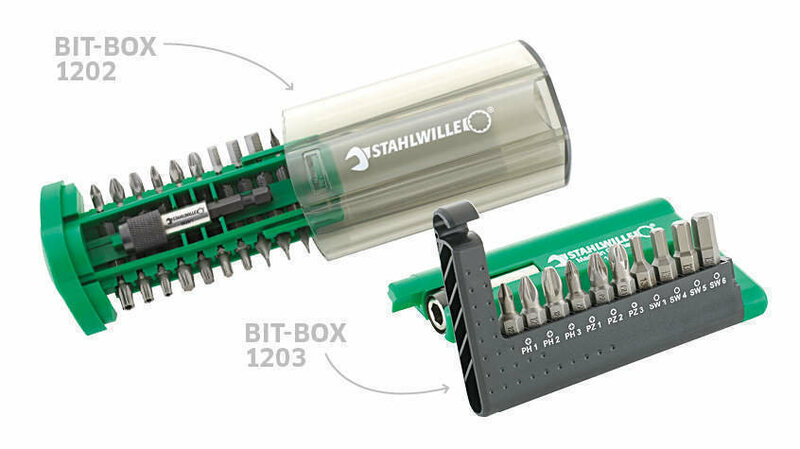 STAHLWILLE - einer der führenden deutschen Werkzeughersteller, Spezialist für Drehmomenttechnik: Bit boxes – with quick-change bit holder. Ten bits in the convenient pocket-sized 1203 format – or twice that amount in the sturdy 1202 Bit Box. 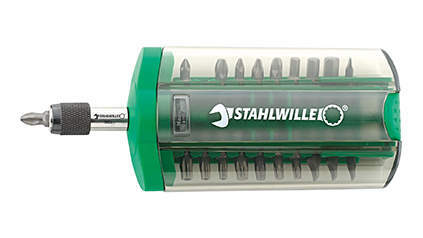 These new, compact STAHLWILLE bit boxes put the tools right where you need them. 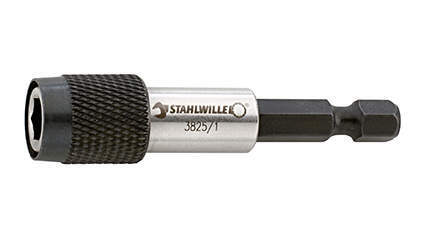 Made, of course, in Germany as premium quality tools. 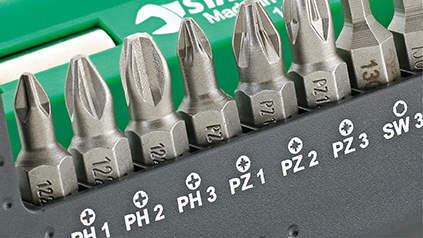 For more satisfaction: premium bits with durable, precise profiles. 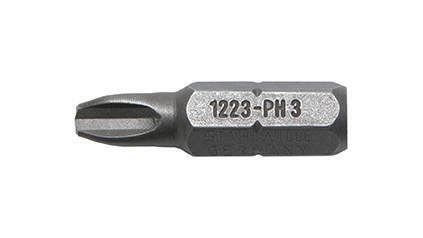 For more applications: 10 or 20 bits from PH, PZ to internal hexagon. In case of loss, all these bits can be easily reordered individually. For more convenience: practical stand function makes it easier to remove bits from the bit box (order no 1203). Fast and safe. The handy quick-change bit holder. The high-quality bits are also suitable for screw-tightening sequences in production. 1202 – with internal hex drive – for rapid application. 1203 – the clearly readable labelling makes it easy to pick the right bit first time.